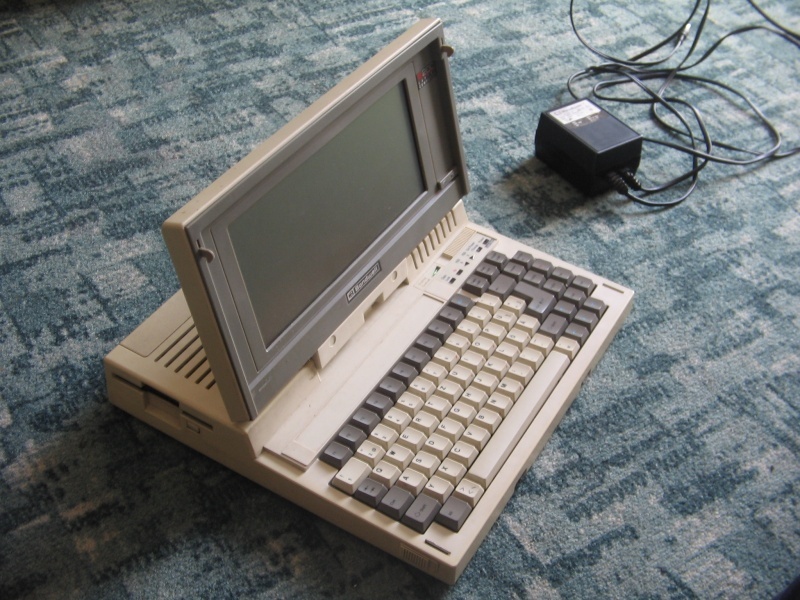 I've received the laptop somewhere around 1990 (or 1991), and it wasn't literally my laptop, since I was kinda too young to own or need one (I had my Atari 800 XL then, what more could I possibly want?). 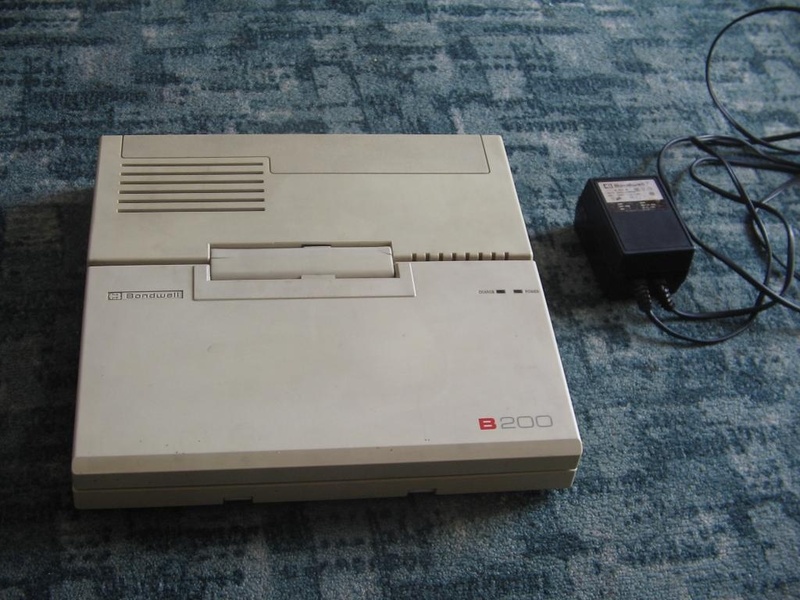 So, it was my fathers, but I had unlimited access to it, so I could play games like North & South (the link leads to the Amiga version of the game, the PC version had worse graphics, especially on a CGA mono display ;p), or code in my favorite GW-BASIC'u (yees, it was Microsoft GW-BASIC). As you can see, it's a collection of interesting things. Let's start with the CPU. 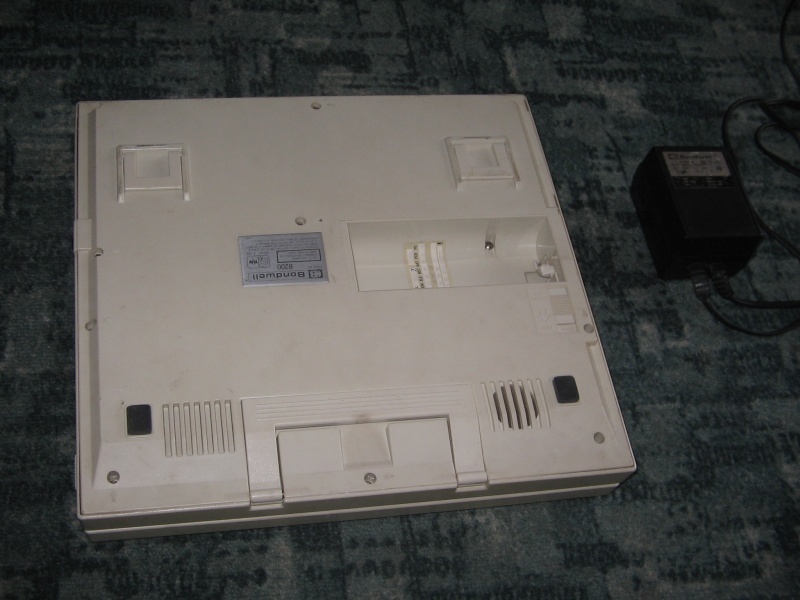 It was an Intel 80C88 which is a younger brother of 8088, and the older brother of 80188, 80186 or 80286. 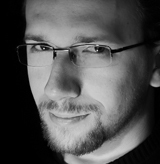 So it was a "normal" x86, it just didn't know that yet (x88 ;p). And I guess the instruction set wasn't so extended. 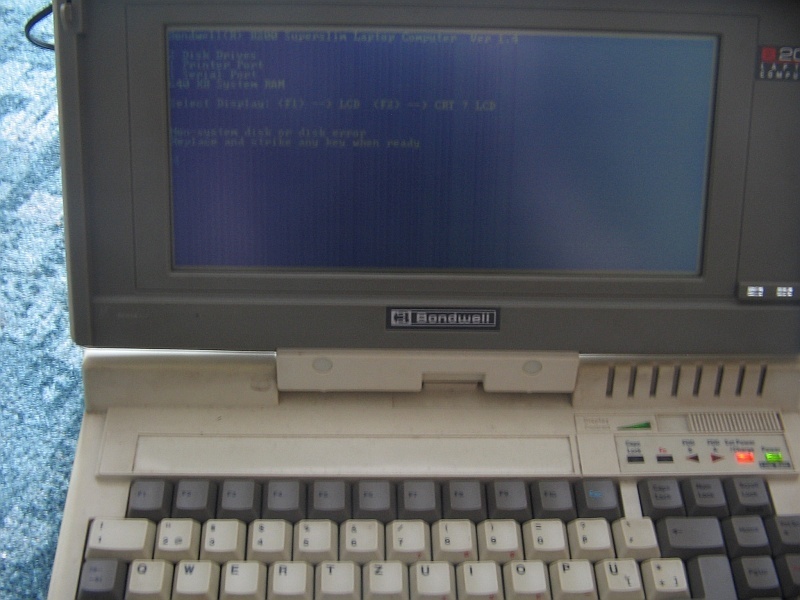 The HDD was not present (there was a version of this laptop marked B320 which had an HDD), instead, there were two FDD 3.5' DD (DD meaning Double Density - 720KB on a disk; the reader might be more familiar with the HD (High Density) 3.5' disk which were 1.44MB, or even with the ED (Extended Density) 3.5' disk which were 2.88MB). 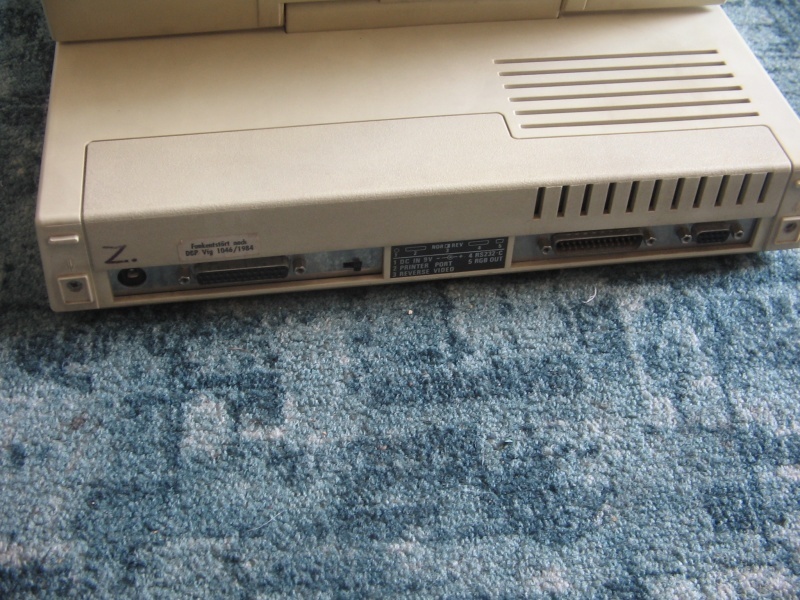 As for the OS, you had a partial Dr-DOS or MS-DOS (I think it was something around 3.2 and 4.0 versions). "Partial" meaning you had 3-4 files: command.com (the command line interpreter), io.sys (the kernel) and config.sys and/or autoexec.bat (the start scripts). 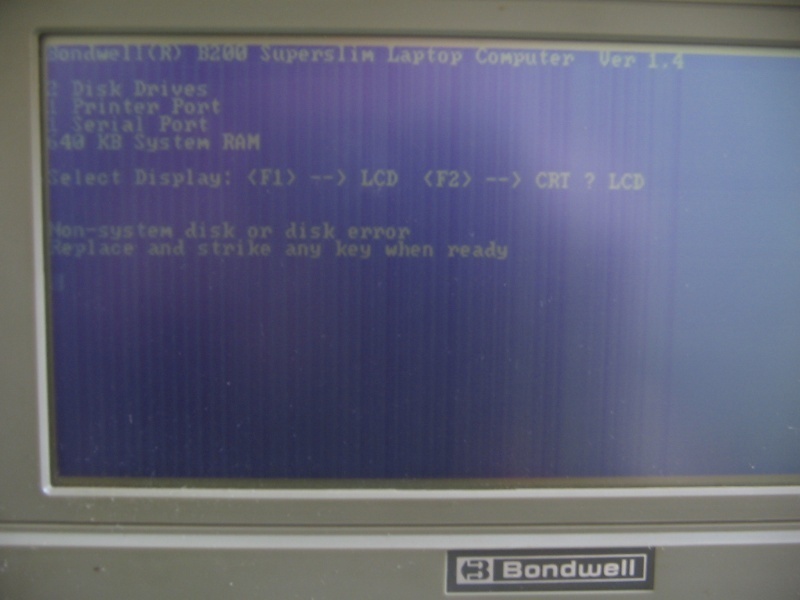 Of course you had no need for stuff like himem.sys (Upper Memory Area driver) or EMM386.exe (XMS/EMS driver) for obvious reasons - the laptop had only 640KB RAM. 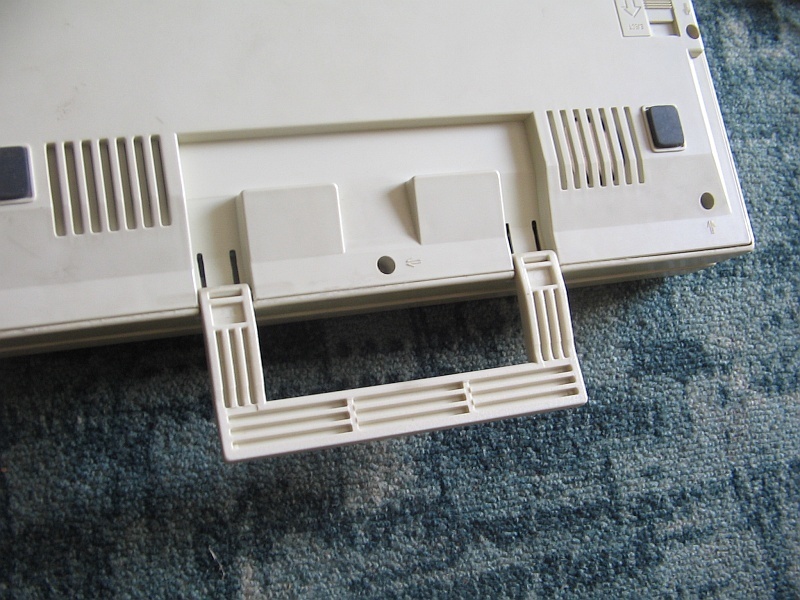 As for ports, just the standard: LPT, COM and some RGB Our that looks a little similar to D-SUB, it just had two, not three, pin rows (like COM aka RS232). 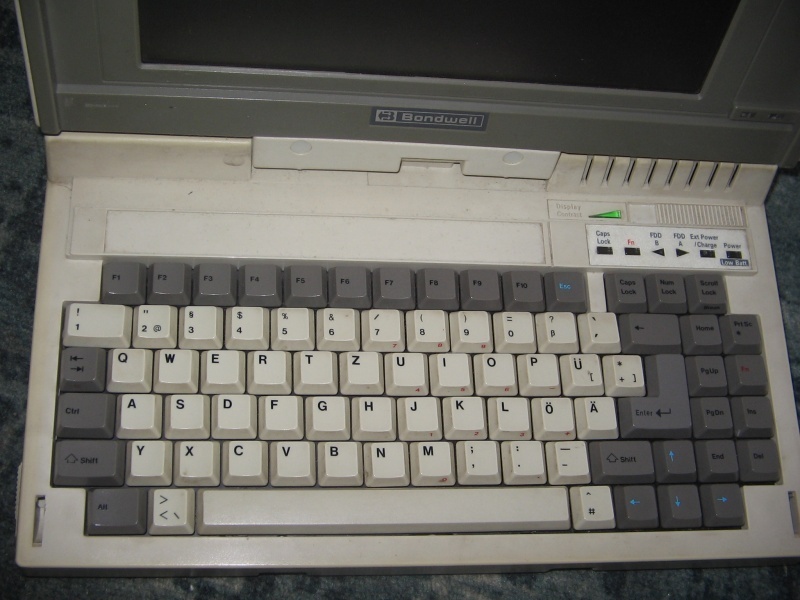 You know what's great about this 20-year old laptop? It still works! With the same speed as in the old days (well, I should use the word 'slowness' instead of 'speed', but I think it's just me, not the laptop). 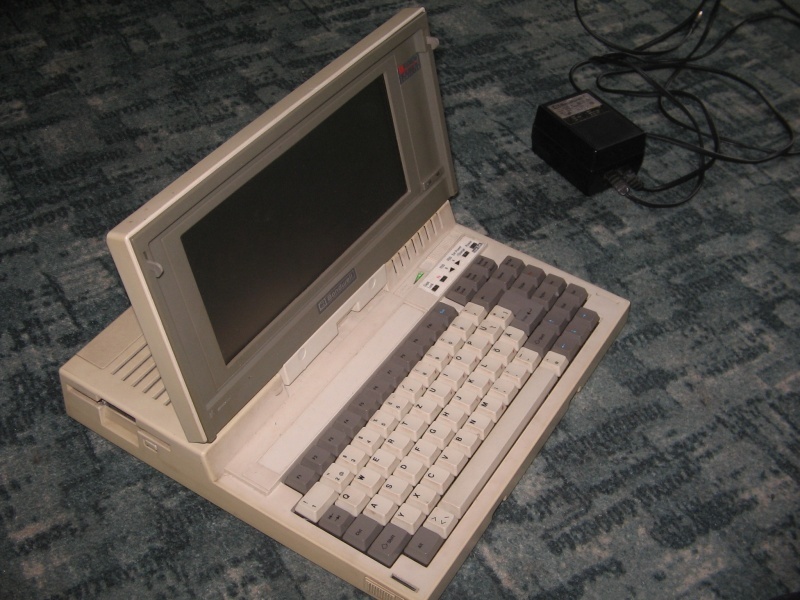 Heh, a long time ago I had this laptop, too! 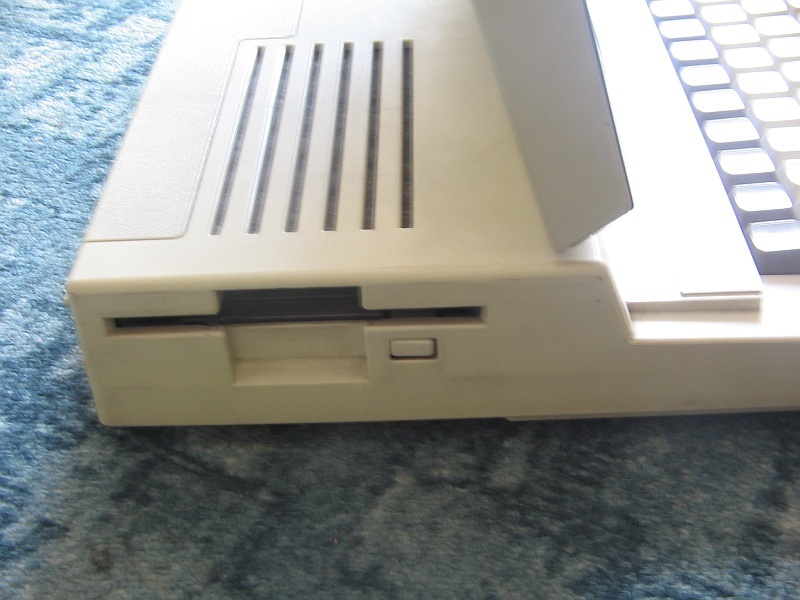 is there anyway you can help me to get this machine some floppy's? 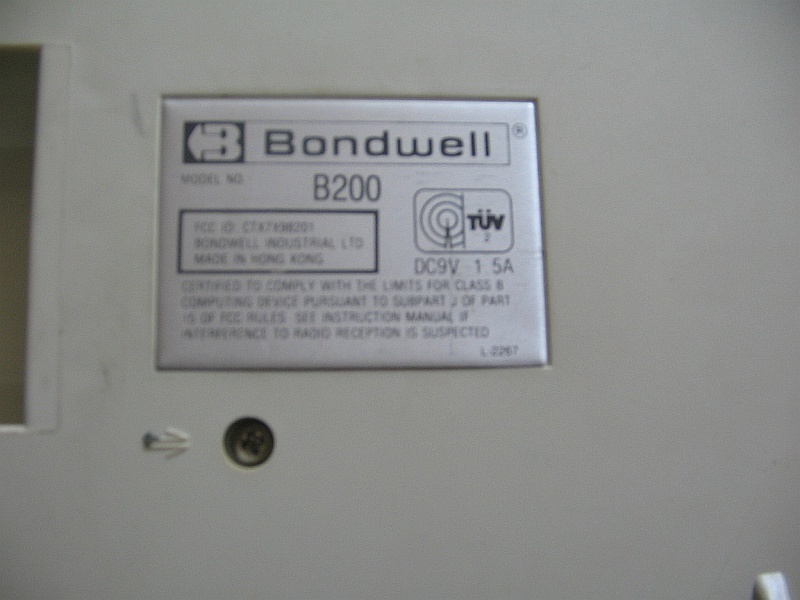 on that time i was working in a computer shop, and we've the last model of bondwell b200. Noone was able to sell it!! One day i've received the congratulations of my boss when he know i've been able to sell it!! 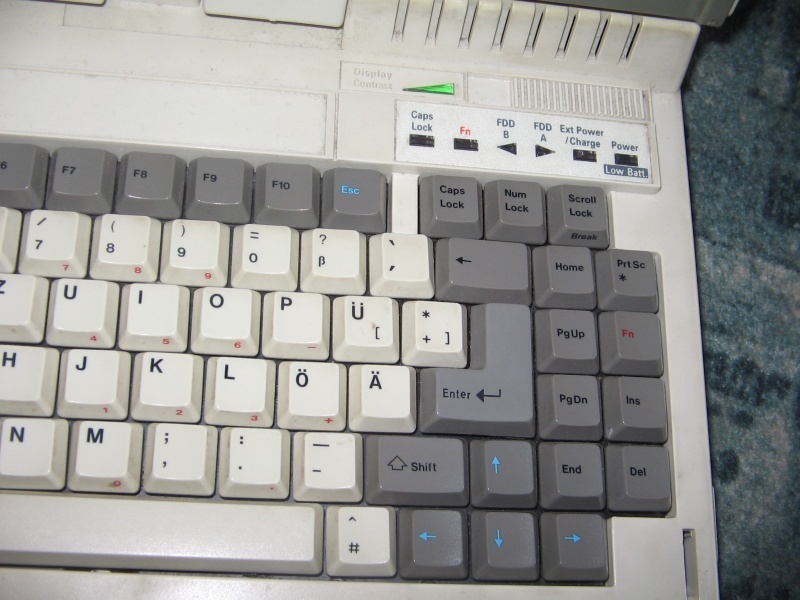 funny to see somebody else is remembering this device. These days I wanted to sell mine at ebay but I have no idea someone will buy?